If you're looking for a quick Top 5, then read on people as this Top 5 stag do ideas for 2014 will knock your socks off, and hopefully help you arrange the finest stag do known to man. In no particular order, and as varied as Simon Cowell's belt draw, I hope this list will help you make up your mind, for mate's most important weekend of his life, his stag do! Rage Buggies The most popular stag do activity, fast, furious and an exceleration that will take the sun tan off your face. 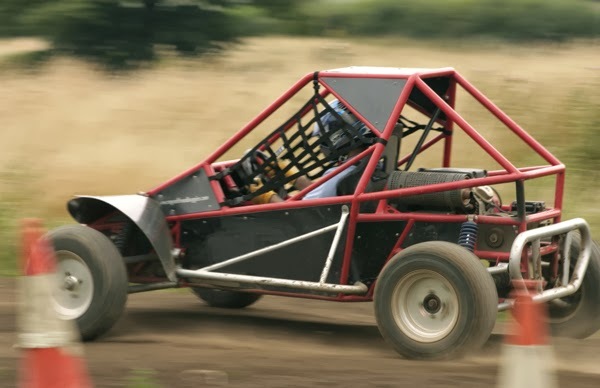 These Rage Buggies go over 50mph and where tested on Top Gear, given the thumbs up from the boys. Whether you're a petrol head or just love competition these are a fantastic stag do idea. Shooting Whether it's shooting clays out of the sky or obliterating targets with AK 47's, shooting guns on a stag do is always a winner. So you have made that decision to flee Blighty for a stag do abroad, but wait - you're going to need flights! Most popular stag destinations abroad are served well, by low cost airlines including Ryanair, Easyjet, Wizz Air, Jet 2, Flybe and many, many more. 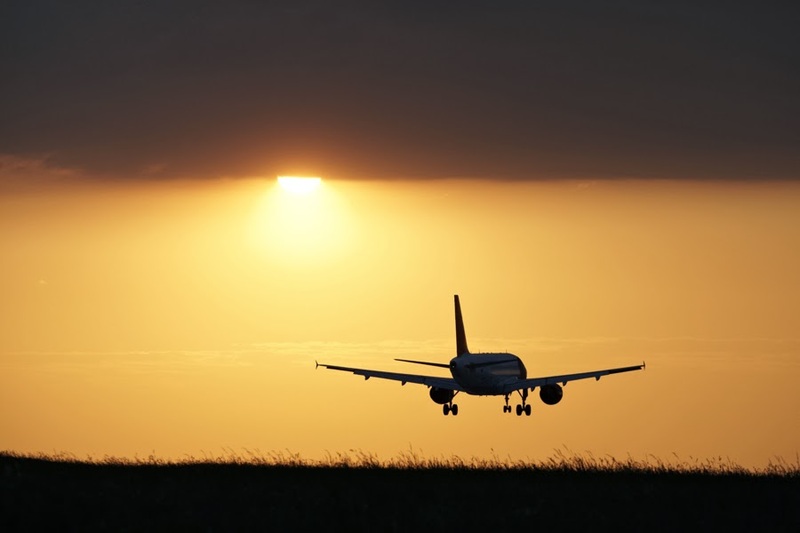 So do you book your stag do abroad including flights or do you book your flights separately? This will save you money, no company will book your flights without charging a fee, as there is quite a lot of work involved, on that note, what is involved?